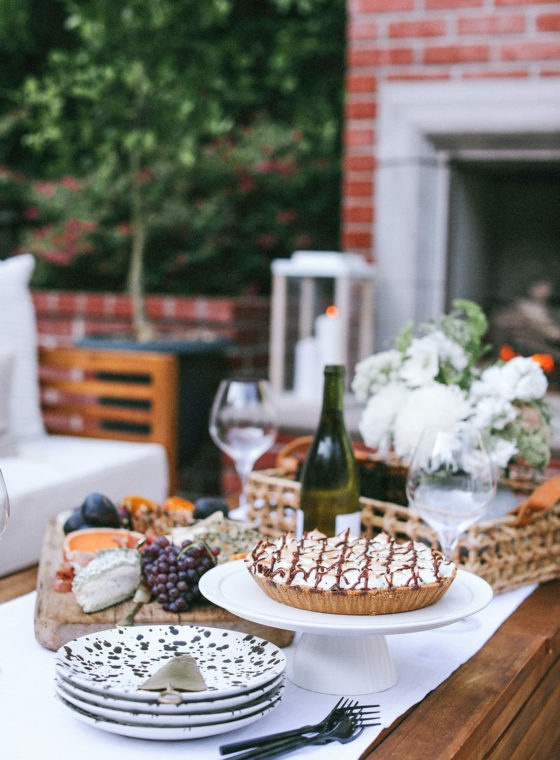 Many great moments have been spent on a porch. 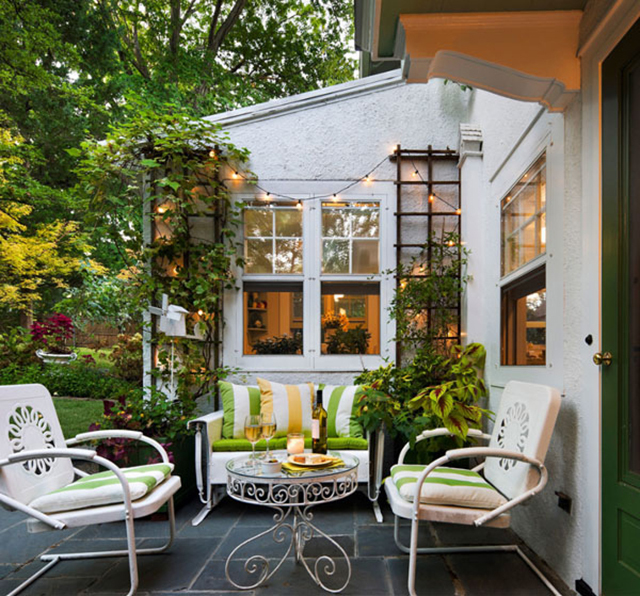 It is a great place for family and friends to pass the time and the perfect place to watch the world slow down. 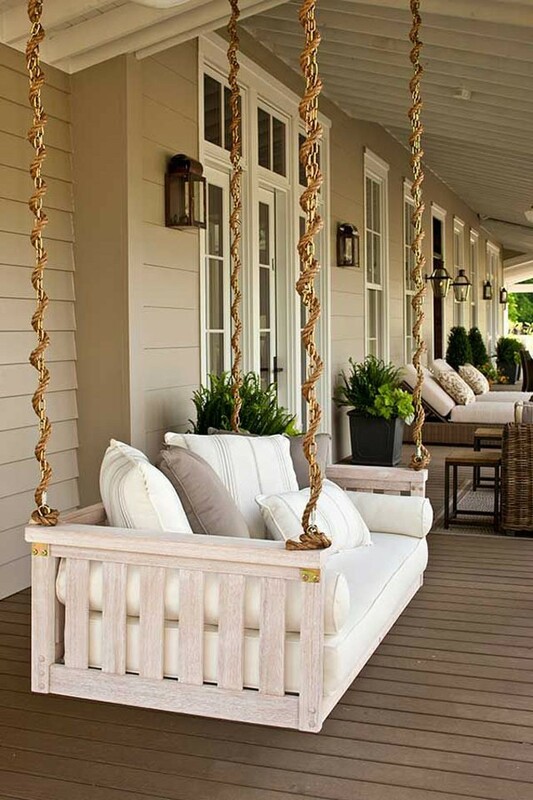 I’ve always dreamed of having a porch swing! 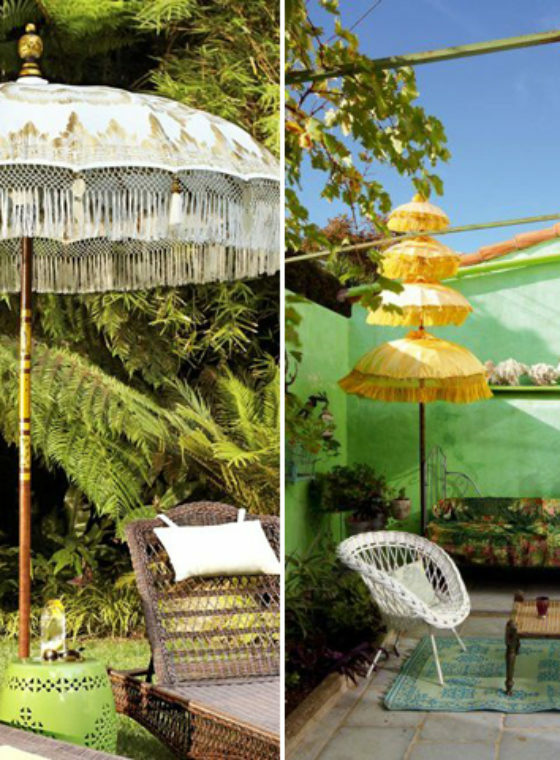 Perfect place to lounge out and have a refreshing cocktail. 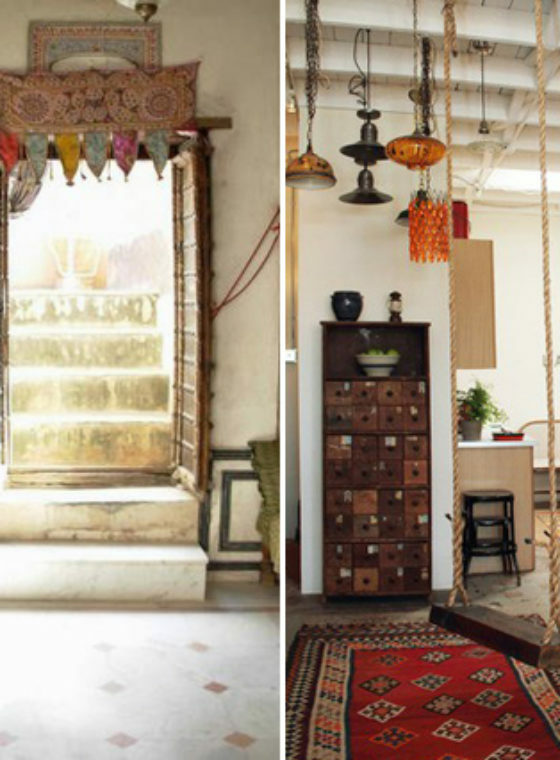 I can’t decide if I like the more updated look or a traditional swing better! 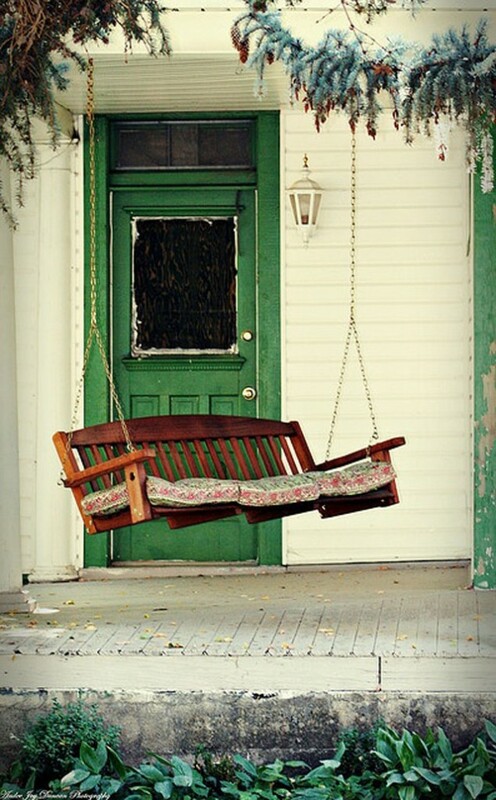 The #1 reason I want to restore the old porch to our farmhouse is so that we can have a porch swing. I’m such a sucker for them! 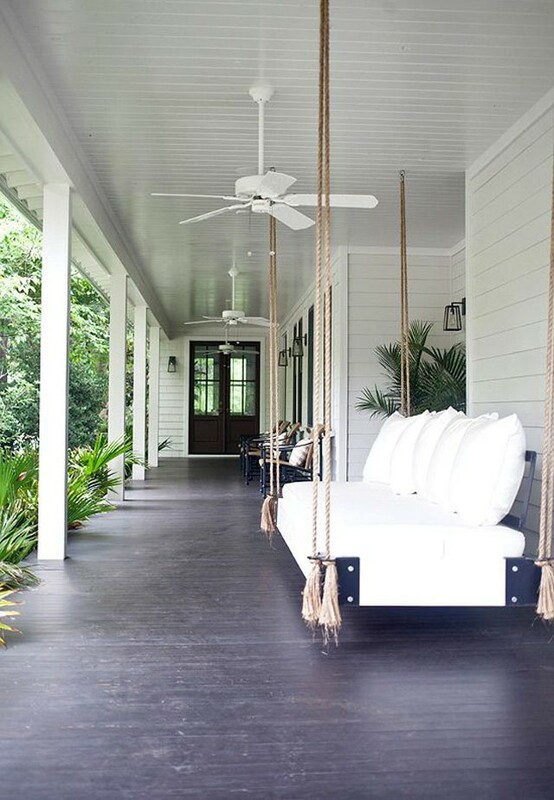 I love the white bed porch swing photo were they used rope over the chain. 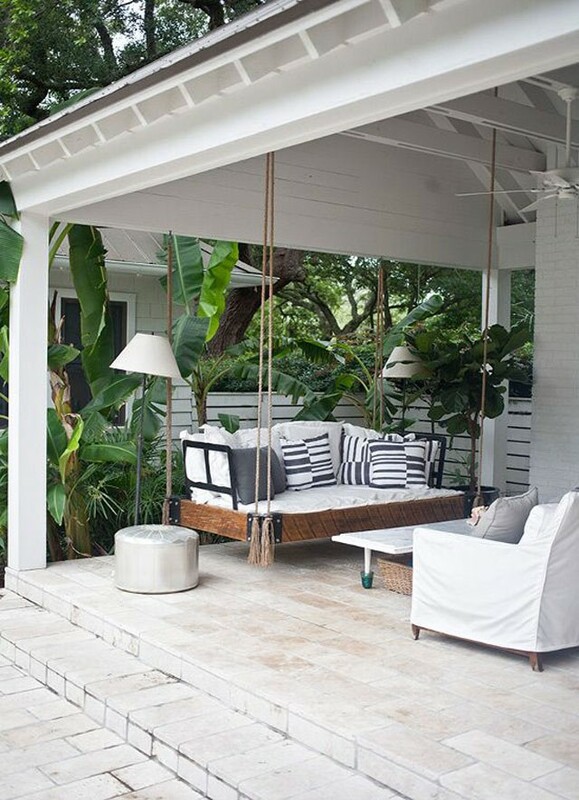 Where could I purchase this swing or get drawings to make it? 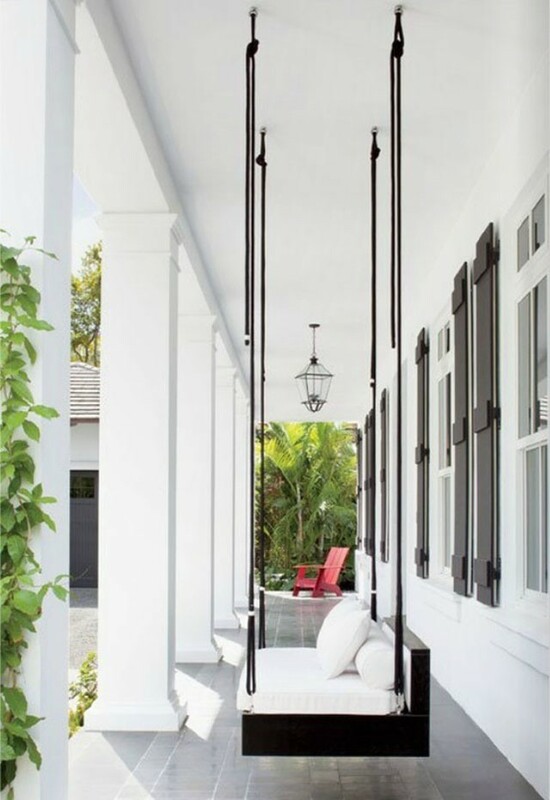 I love the white swing with the rope around the chain .Is there a place to go to learn to do that? 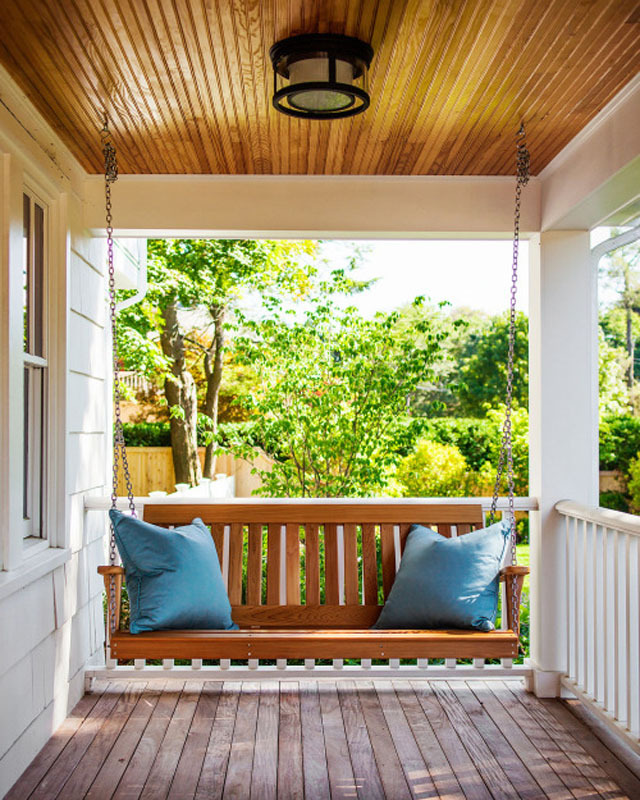 I love the porch swing (the seven photo) where appear a white wooden bench with rope-covered chains; I need it for my home, Could you say me where I can to buy this? 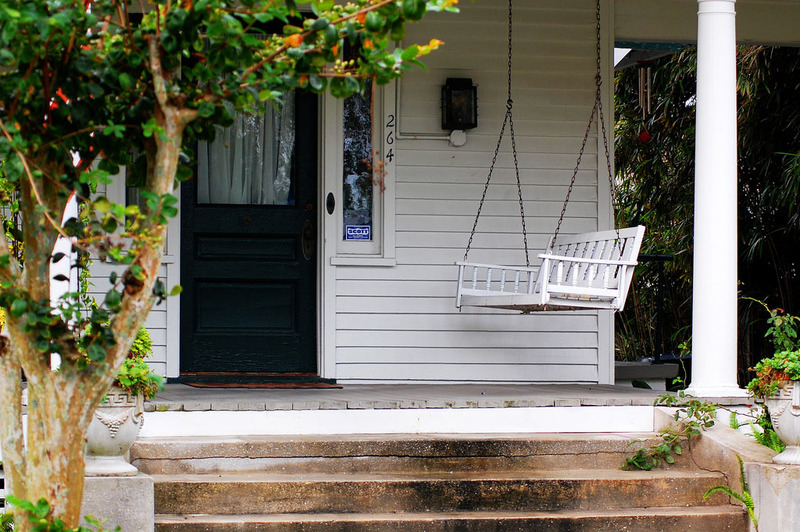 I absolutely love the white porch swing with the rope around the chain. Where can I get this? I too am in love with the white porch swing with the rope around the chain. Where can I get this? Are the plans free for the white bed swing? 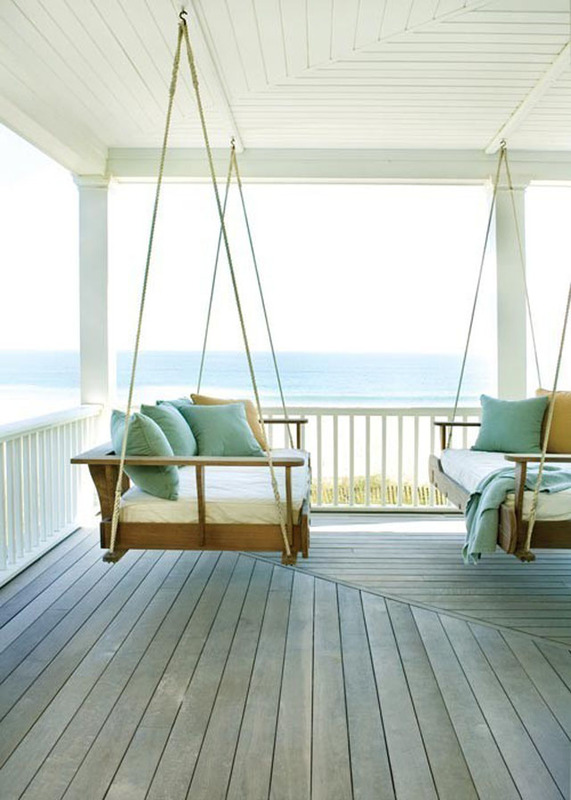 interested in the 7th porch swing. where can I purchase it? 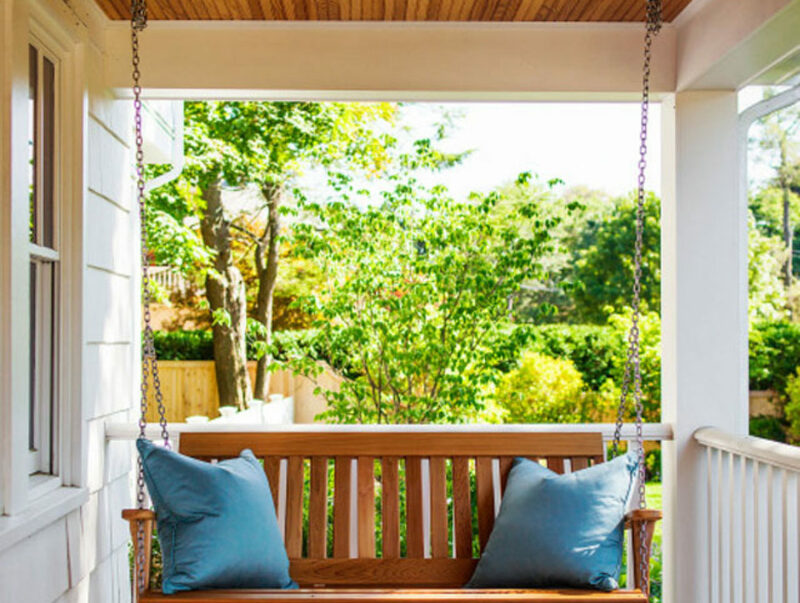 Want to know where can we buy that kind of a swing the while one and how much is it?